Reiki a channel of divine healing. Reiki (pronounced Ray Key) is a combination of two Japanese words rei and ki meaning universal life force energy, comes from house of God in the form of HOLY Spirit through hands, by process of initiation by Masters. Reiki is powerful tool for personal growth and restores energetic balance and healing on all levels, physical, mental, emotional and spiritual (simple to learn and to use ) REIKI complements and enhances all type of medical treatment. It has no side effect and no contradictions. REIKI accelerates wound healing and relieves pain, mental tensions, and emotional distress. Energy follows thoughts. We are alive because life force is flowing through us. 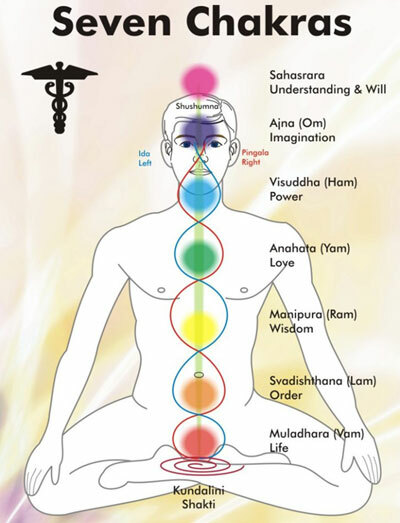 Life force flows within the physical body though pathways called chakras, meridians and nadis. It also flows around us in a field of energy called the aura. Life force nourishes the organs and cells of the body, supporting them in their vital functions. When this flow of life force is disrupted, it causes diminished function in one or more of the organs and tissues of the physical body.